With increasing occurrence of mixed age fleets, it is difficult to maintain a consistent passenger experience. Aerocare work with our customers to ensure synergy throughout the cabin and across the fleet. Our A320 / A330 lavatory refresh kits have been developed to ensure no area of the cabin is overlooked. 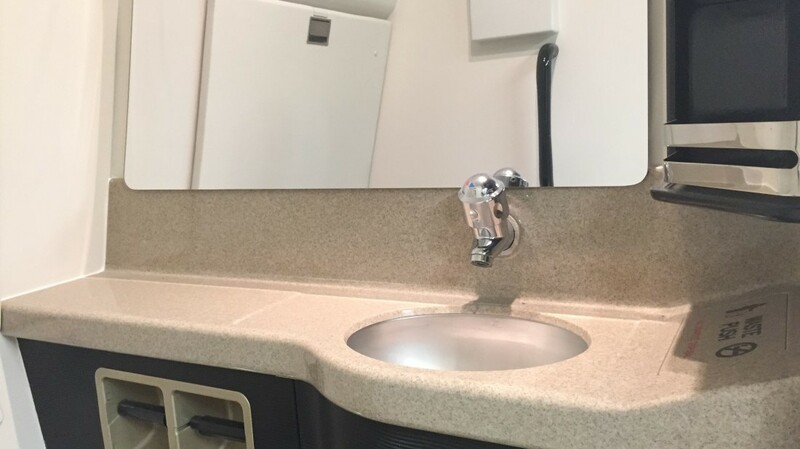 Why keep an old lavatory around when you are renewing other parts of your aircraft interior?